Jan 13, 2016 | Love This! For those who listen to my radio programs on WXTK, you know that I’m passionate about supporting flower growers in the USA. 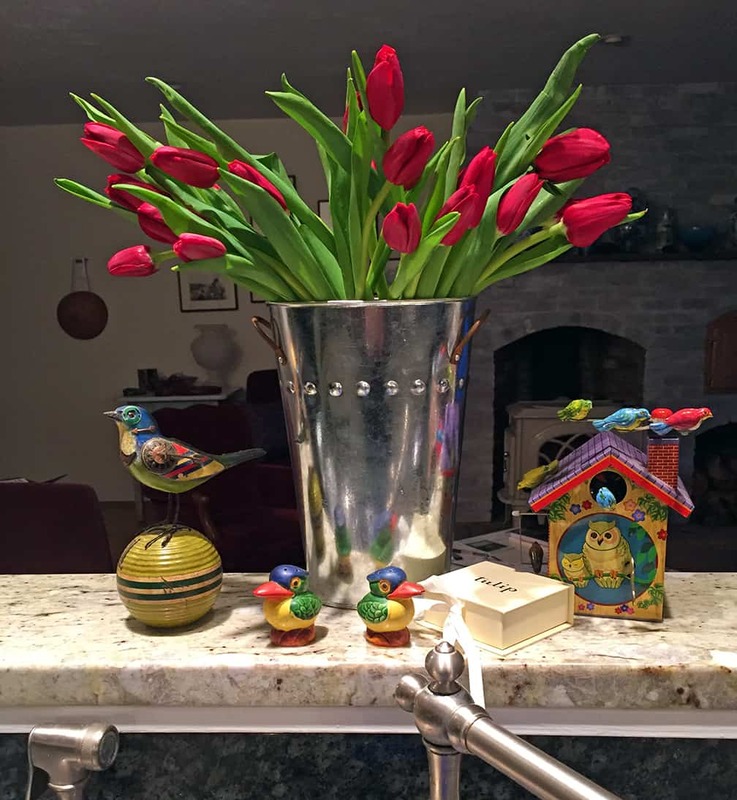 This is part of the Slow Flowers movement, a movement started and promoted by my fellow garden writer Debra Prinzing. Are you interested in supporting local farmers, growers and businesses? Do you believe in buying products made in the USA? Do you frequently or periodically send flowers that are ordered by phone or online? Have I got a suggestion for you! Yesterday I found this package on my front doorstep. I was happy that Stargazer Barn sent these to me because I’m a repeat customer of this company. I sent a wine/lily/chocolates gift to two people last fall and both recipients let me know how special and appreciated this gift was. 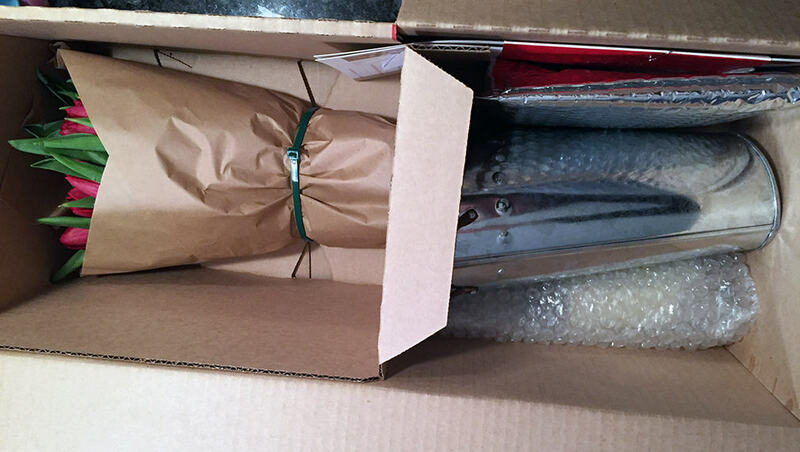 So needless to say, when this box arrived on my front porch in the middle of January it made me smile! Stargazer barn does it up right. They ship overnight so the flowers arrive in perfect shape. I I immediately opened the box and saw how well packed it was. The flowers were secured and I could immediately tell there was a tin florist “bucket” to put them in. When I unpacked them I noticed that there was also a surprise box of Eau de Parfum scents from www.tulipperfume.com – what a lovely treat! Do you know someone who needs a lift this winter? Perhaps a friend who has a birthday coming up, or someone who needs a pat on the back. Maybe you have a family member that could use a spirit-lifting surprise. 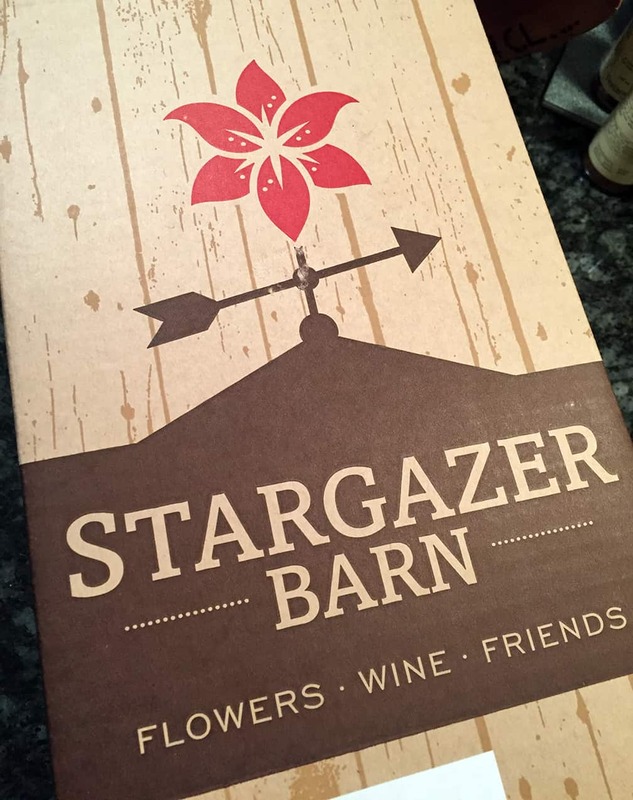 Stargazer barn is your new BFF – they can send flowers, flowers and chocolates, flowers and fragrance or flowers and wine. And if you know someone who needs Extreme Spirit Lifting, send all four! Put them into your address book or write it on your calendar a week before those significant dates: GO TO STARGAZER BARN AND ORDER GIFTS! www.stargazerbarn.com Send some American Grown smiles.